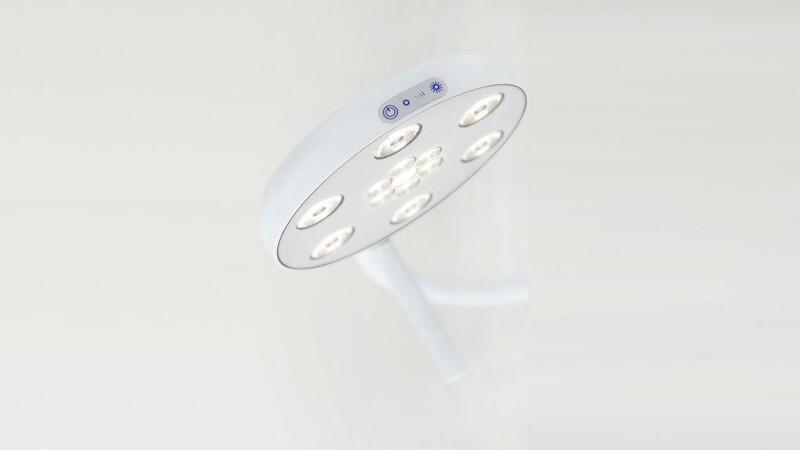 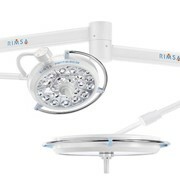 The Planet Phantom Minor Procedure Lighting is a state of the art minor procedure/examination light which utilises cutting edge Solid State Lighting technology. 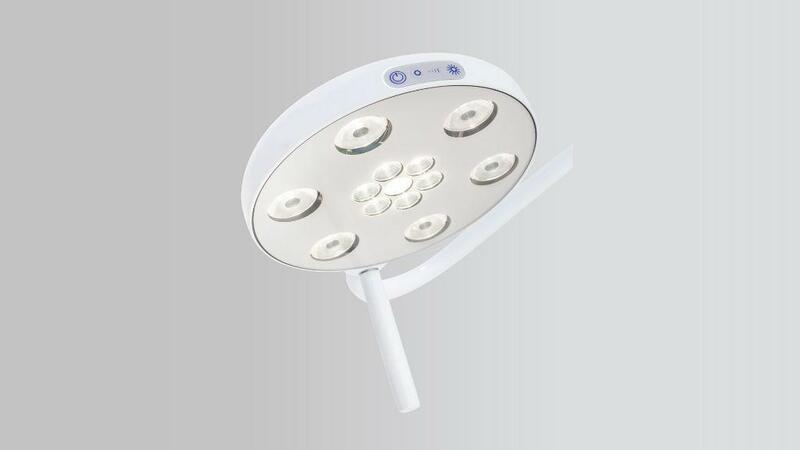 The Planet Phantom provides an improved working environment, significantly reducing on-going maintenance, with low operational costs and offers a "greener" alternative to similar products. 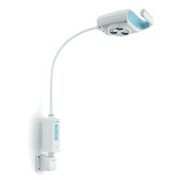 The Planet model Phantom allows the accurate positioning of the lamp head above any work surface. 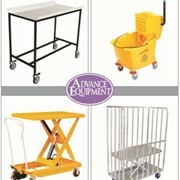 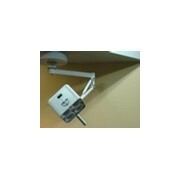 It is designed to be mounted on a wall or ceiling and be pulled down from above when required. 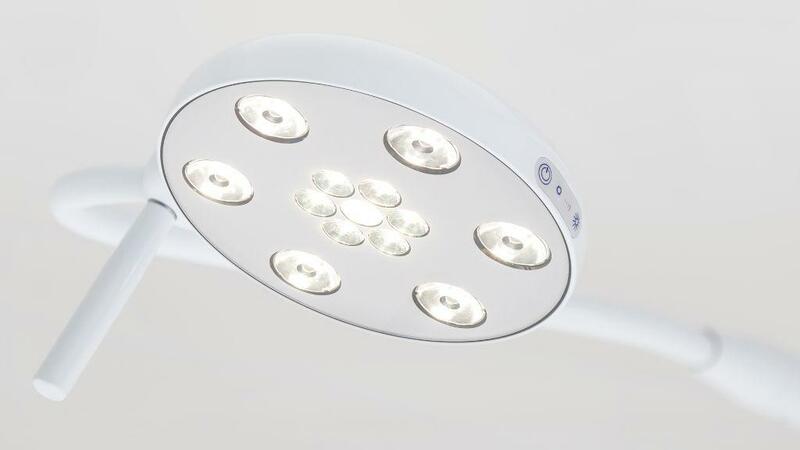 Easy clean surfaces for infection control, sterilisable handle and adjustable floating balance combine for ease of use in the 100% Australian designed and manufactured light. 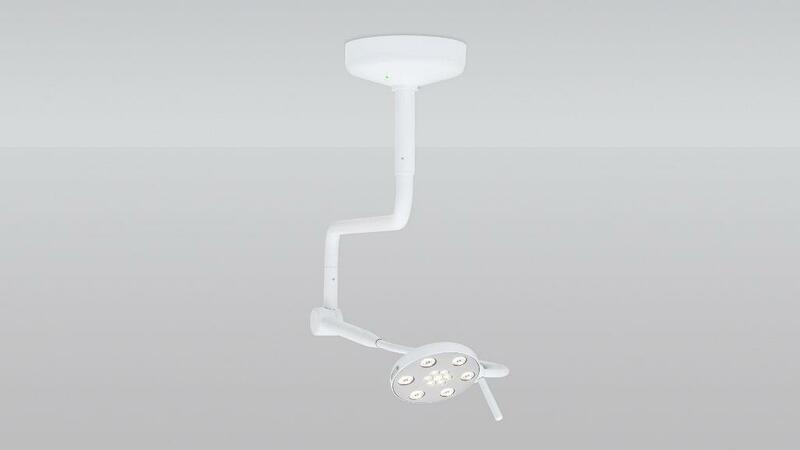 The Phantom Medical Light is dimmable with intelligent thermal management system, IP65 rating and LEDs providing 50000 hours of light - that is 15-20 years of normal use. 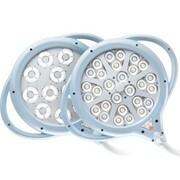 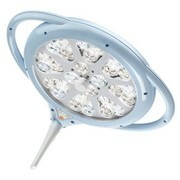 Light weight – less than 11kg including ceiling mounts. 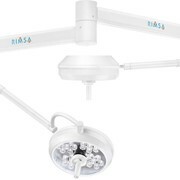 Planet Lighting has 50 years experience in medical lighting, with the Model I Examination Light being released in the 1960s as the first dedicated Australian made medical light. 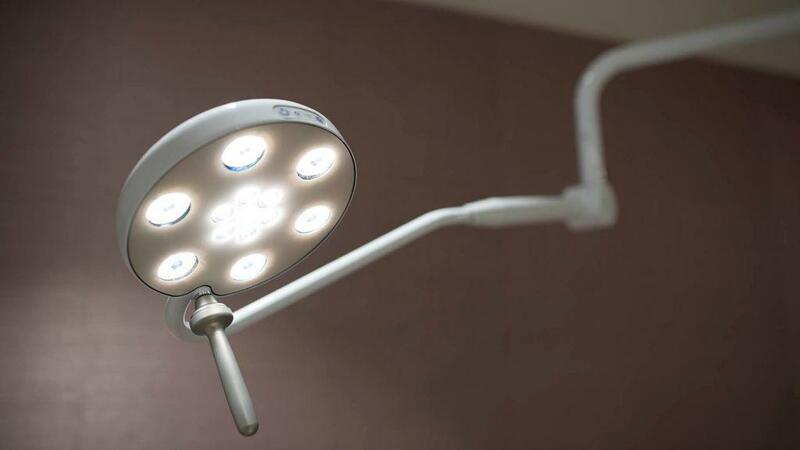 Since then we have supplied tens of thousands of examination and minor surgery lights to clinics and hospitals all over Australia. 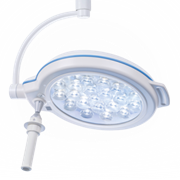 Our design philosophy revolves around exact and effortless arm-positioning and ensuring an optimum light beam. 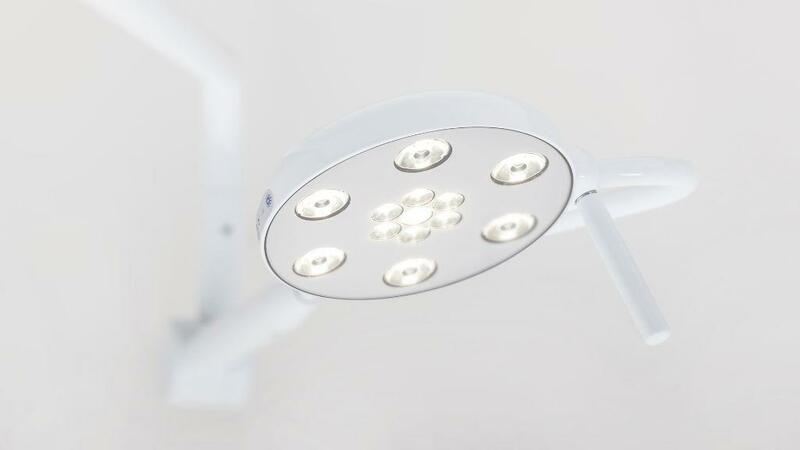 All our medial lights are developed with precision engineering and ingenuity. 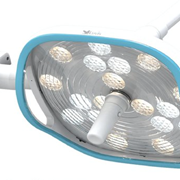 Every part of a medical light is selected based on durability and functionality – the end result is a medical light that stands the test of time and meets Australian Standards. 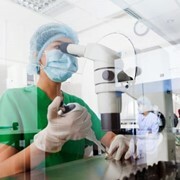 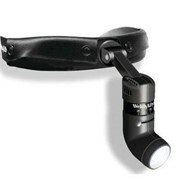 Mention MedicalSearch so Planet Lighting can best assist you! 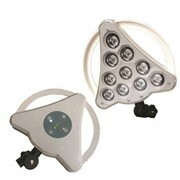 Get a callback from an expert at Planet Lighting to help answer your questions.